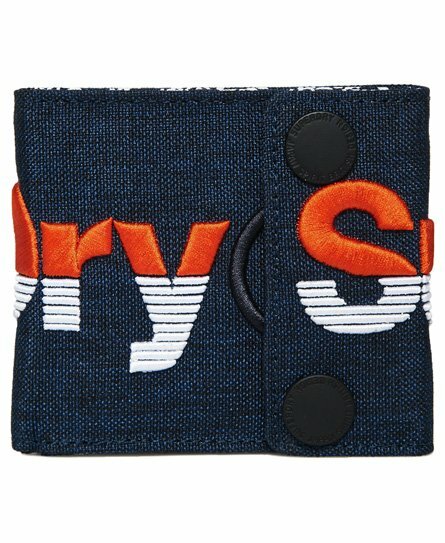 Discover everyday style essentials with our range of men’s accessories from men’s belts to men’s wallets and laptop sleeves. 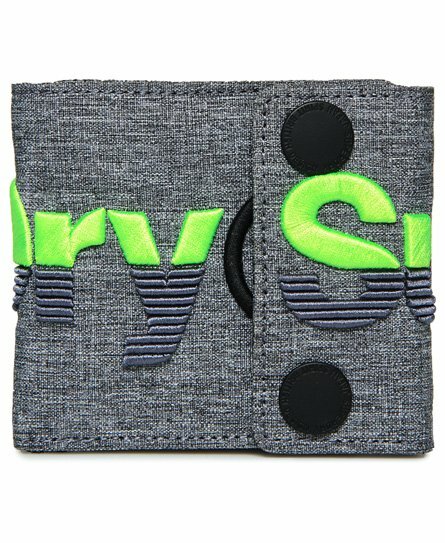 Whether you’re after a pencil case and a notebook, or looking for a water bottle and a baseball cap to go with your gym kit we have just what you need. 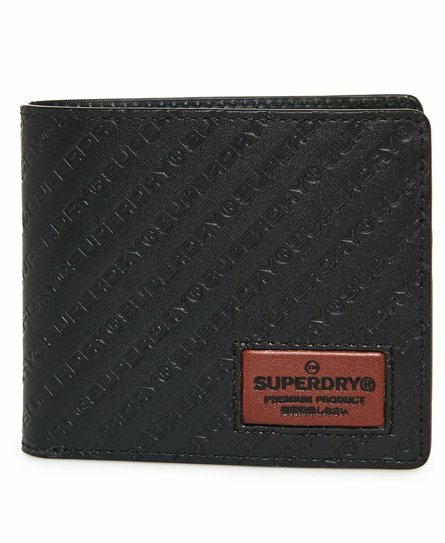 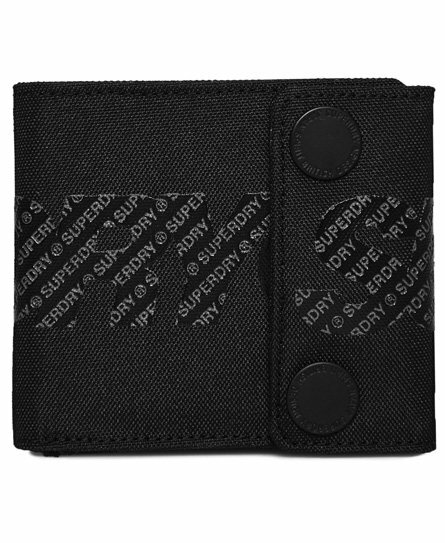 Quality materials and finishes combined with on-trend designs make this range a must-have for Superdry fans.